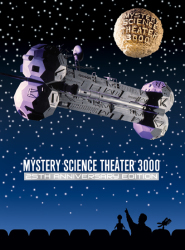 5 Science Fiction Theatre: Y.O.R.D. 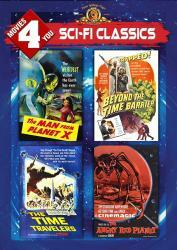 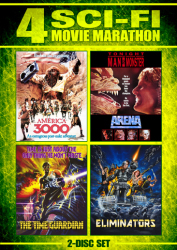 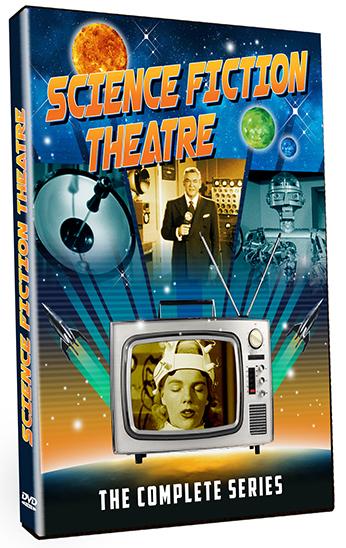 10 Science Fiction Theatre: Spider, Inc.
11 Science Fiction Theatre: Death At 2 A.M.
13 Science Fiction Theatre: Marked "Danger"
37 Science Fiction Theatre: Are We Invaded? 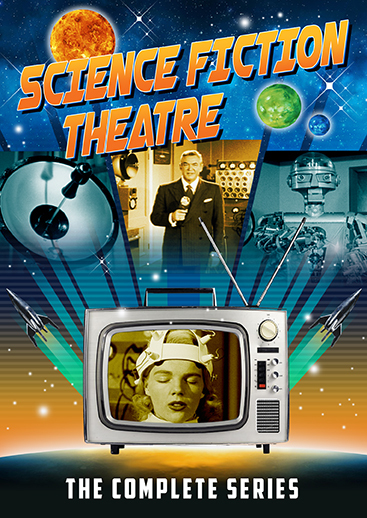 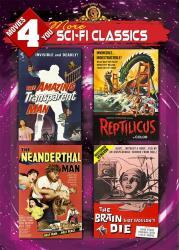 42 Science Fiction Theatre: Who Is This Man?